The Best Way to Get Great Filler Results? Choose a Doctor Who Fully Understands Facial Anatomy. Is the Way You Sleep Making You Look Older? Is Fat Grafting a Good Solution for Facial Rejuvenation? Dermal filler injections can be a great tool for rejuvenating many areas of the face and creating a youthful appearance.  Board certified plastic surgeon Dr. Patti Flint shares her recommendations regarding areas of the face to avoid using fillers. If you have any questions about your facial rejuvenation options, contact our office today. 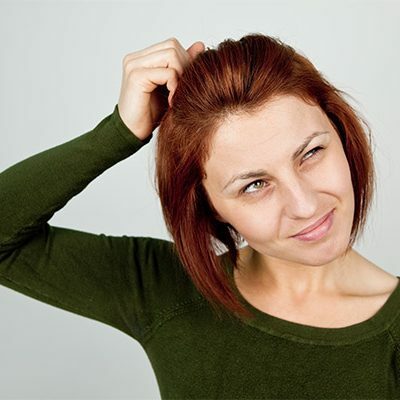 Wondering if BOTOX® Could Prevent Bonding With Your Baby? Don’t Believe the Hype. Fuller Cheeks Without Surgery—Voluma is Here! How Do I Obtain an Invisible Scar? How Much Do You Know About Scars? Introducing BOTOX® & New Facial Peels! Skin-Tightening Procedures Without Surgery: Do They Work?